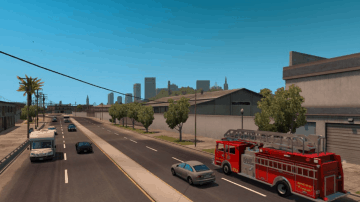 USA Emergency Traffic for ATS. 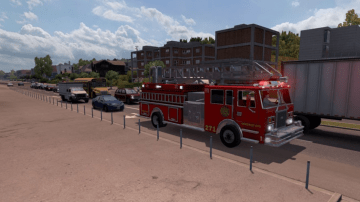 Model Ambulance by SCS Software. 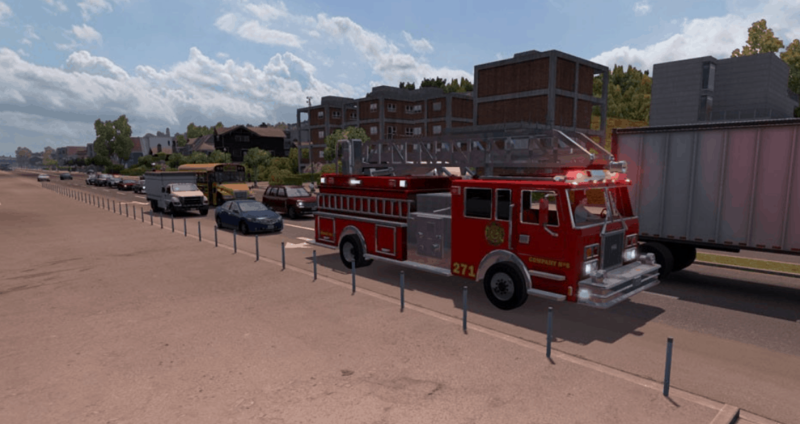 Model Firetruck by Volition Inc from game Saints Row. 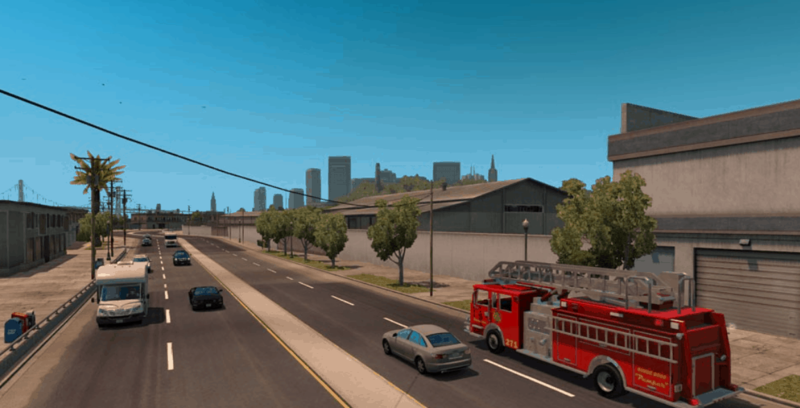 Converted to ATS/ETS2 by Alkonavt96. Thank you!! 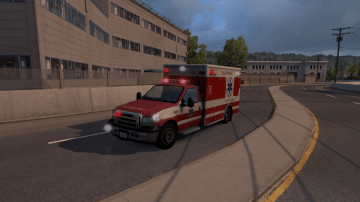 Fixed ambulance lights position. (Thank you to NnBb for the info). 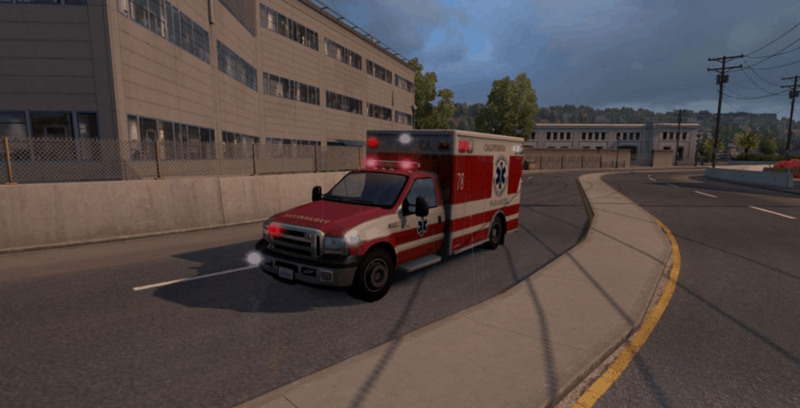 Yeah it would be great if this mod was updated with either a generic ambulance skin (so you don’t see California Rescue everywhere) or different skins for each state. I’m sure because a lot of people are using map mods a generic skin would be a lot easier and work out better.